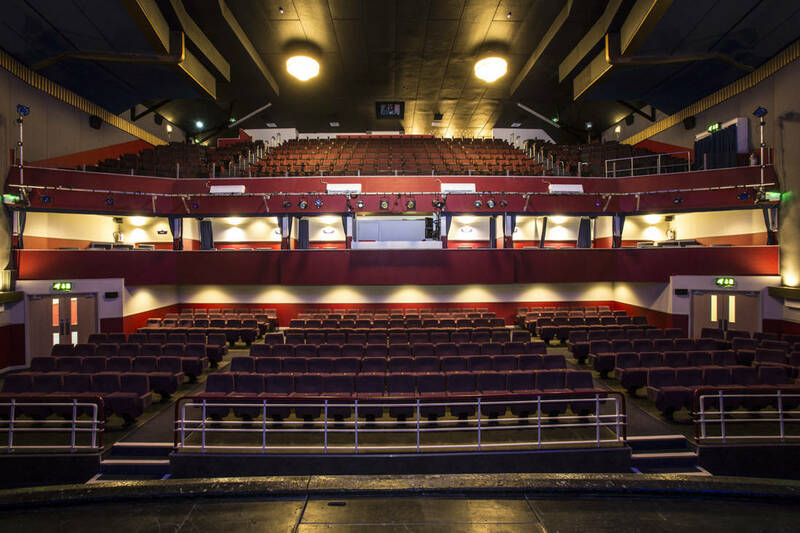 Blending the latest blockbuster hits with events on screen and live stage performances, The Regal Redruth is redefining entertainment on a local level. 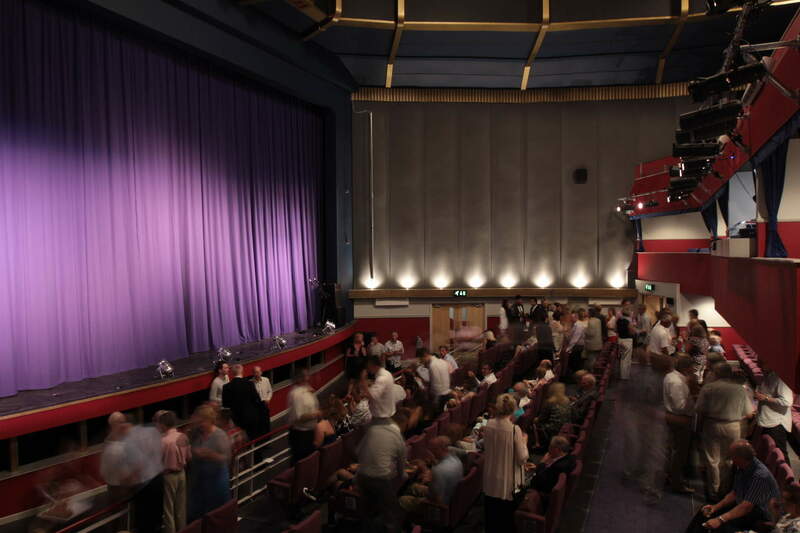 After re-opening in the summer of 2013 following the completion of a £1.5m overhaul, this Art Deco landmark is home to five modern cinema auditoria, a magnificent live theatre (with stalls, circle and private boxes) – alongside three bars and a restaurant. 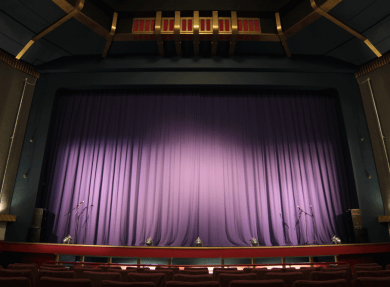 This fantastic refurbishment has lured many famous names to the stage, including Rich Hall, Henning When and Russell Kane. Watching the latest movie is a luxurious affair here, sink into comfy chairs and sofas, enjoy a refreshing drink and nibble on something delicious (waiter service is available in many of the screens). 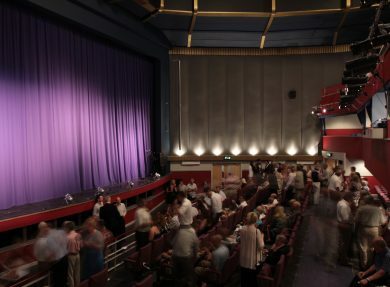 The Regal is fully equipped with modern stage equipment but retains the unique and intimate feel of a 1930’s picture house. Families are well catered for with a range of unmissable events, including child friendly shows and magical pantomimes. 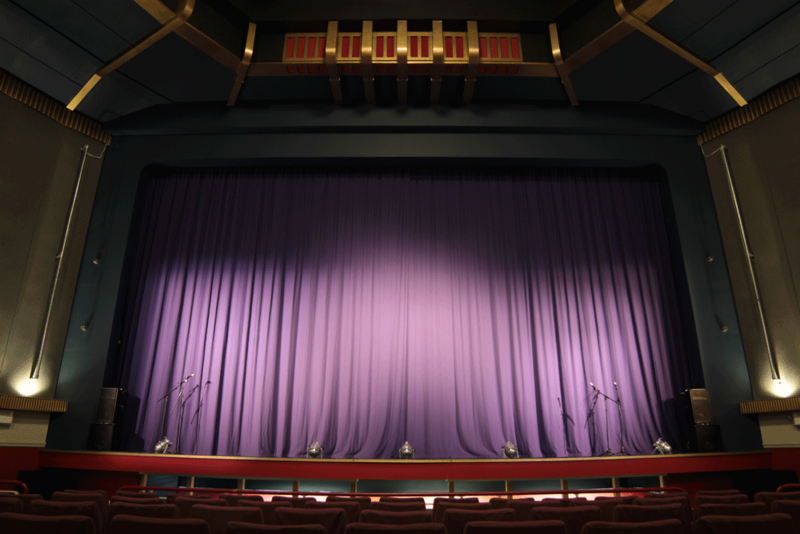 The theatre also provides the opportunity to see national touring productions by participating in ‘National Theatre Live’ sessions – screened from the capital for Cornish locals to enjoy. If you fancy a drink or are looking to find somewhere to enjoy dinner with friends, the street level restaurant is open all day serving freshly-cooked food and drinks you can take into the cinema screens. The Regal’s head chef is passionate about delivering high quality family dining - enjoy homemade stone-baked pizzas, classic chilli or a succulent steak burger, just be sure to leave room for popcorn! 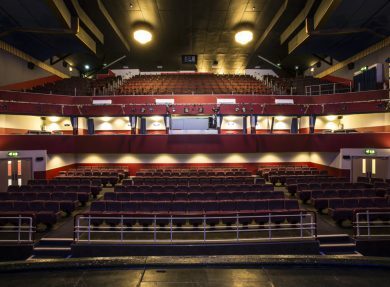 Whether you’re enjoying an evening out with the family, a loved one or friends seeing a film or live stage show, this is the place to be. Hiring a box for the whole family and enjoying a show like royalty, with waiter service and the best view in the house. Having the place to yourself. The Regal Redruth is available for private hire – perfect for hen and stag parties, birthday celebrations and corporate events.